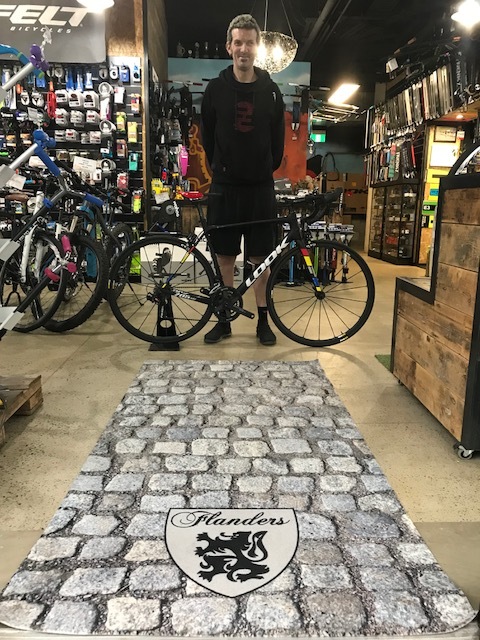 Stewart Campbell will welcome you to the BiciSport Happy Wheels Waterloo Christmas Party to be held on Friday 7 December from 5.30pm. Free food & drinks supplied and it’ll be a great night. Make it a date. 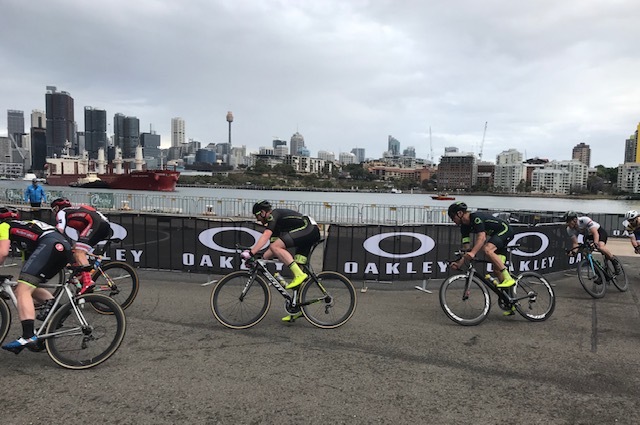 White Bay Criteriums @ 17 Nov - Both Conor Tarlington & Declan Jones rode the Division 2 criterium on the Sydney Harbour foreshores. Action was fast & furious on a sharp 600m metre hot dog circuit. Declan Jones rode an excellent criterium supported by Conor Tarlington. Tour of Tasmania @ 14-18 Nov - Alex Simmons enjoyed his Commissaire #2 drive at the ToT. * Motor traffic conditions are HEAVIER with the NSW School term resuming 15 October. HART St Ives-Hornsby-Bobbin Head-Miramare Sandstone Cafe Terrey Hills - departs outside HART St Ives at 7.10am.